Axial Floating Design. 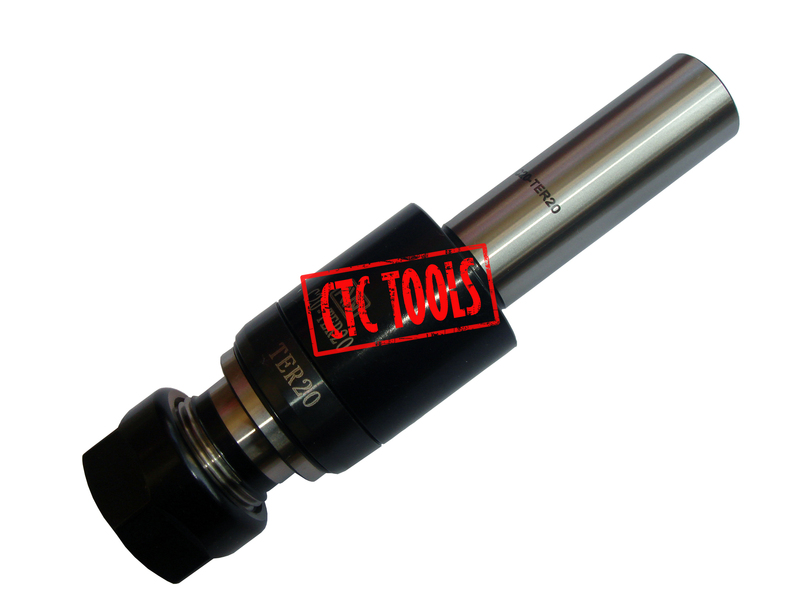 Available in 6 Versions for ER20 , ER25 and ER32 Collets with Shank Diameters 20mm and 25mm. Click the button below to add the TAPPING CHUCK FOR ER COLLETS - STRAIGHT SHANK #L67 to your wish list.